Lauderdale Tile Wave Hand Hold Bianco (WAV-BIA) | Fountain City Art Ctr. 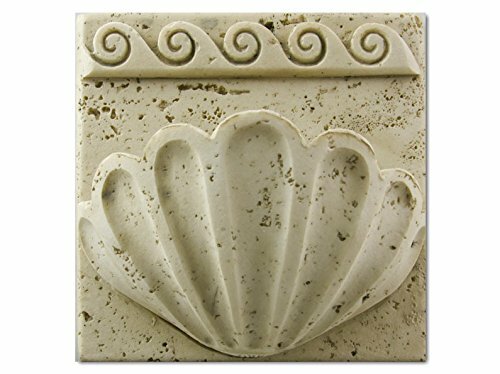 These classical hand holds are a beautiful way to enhance the safety of your pool without giving up the overall style and look of your pool. 6" x 6" x 2.25"
If you have any questions about this product by Lauderdale Tile, contact us by completing and submitting the form below. If you are looking for a specif part number, please include it with your message.